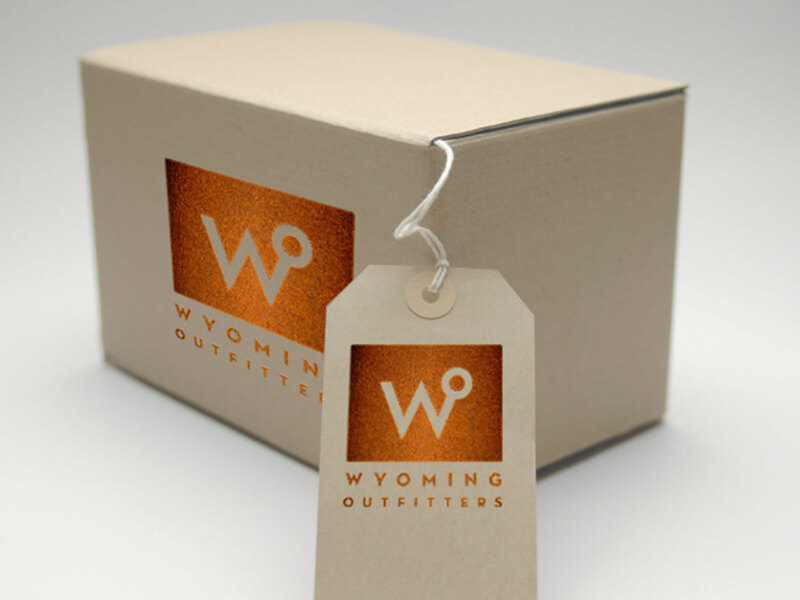 Ride ’em, rope ’em, brand ’em—with an emphasis on branding. 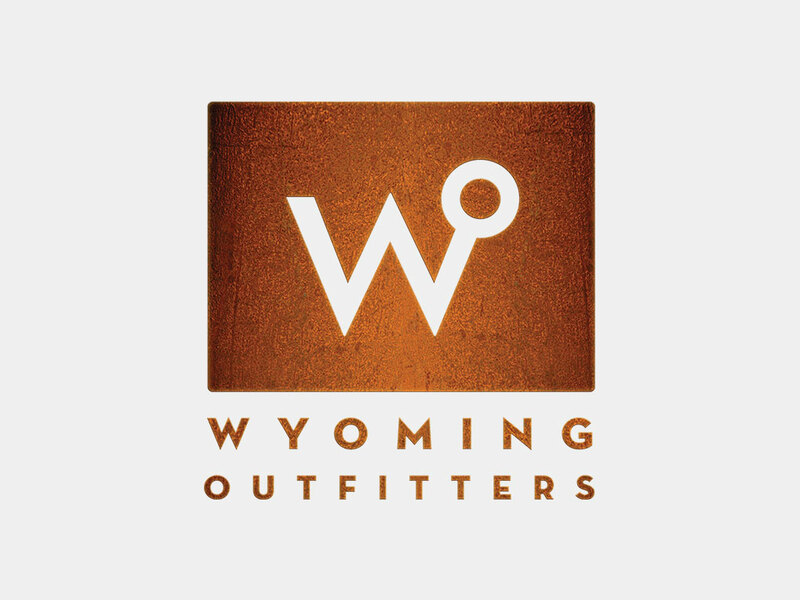 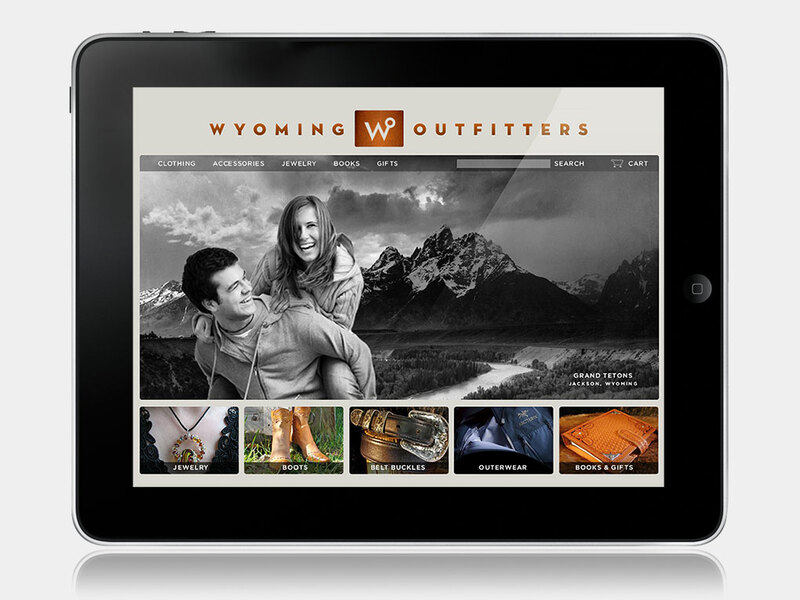 Wyoming Outfitters needed a logo, signage and ID package to promote their line of western clothing and housewares. 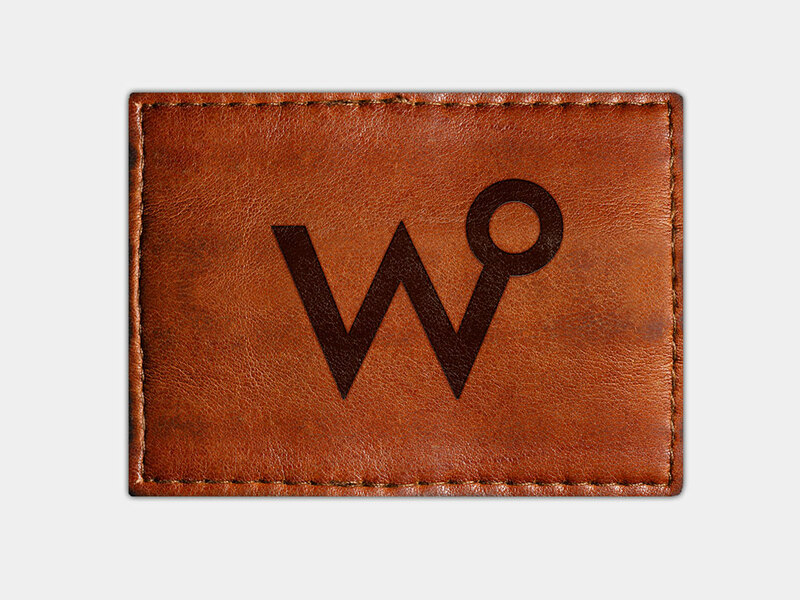 It seemed only natural to give them a “W” brand cut from a slab of beautifully rusted Cor-ten steel.